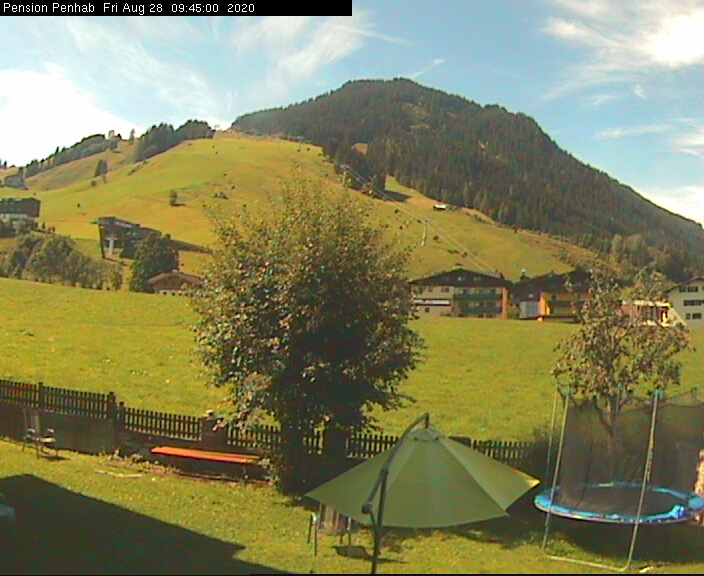 Live-Blick von unserer Webcam in Richtung Garten und Zwölferkogel – Saalbach Hinterglemm. Hello, from the North Carolina in the United States. Beautiful country! 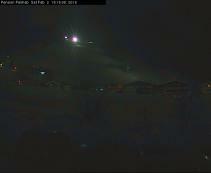 EarthCam is pleased to announce that your webcam (http://www.penhab.at/webcam) has been chosen as one of our Top 10 Cams. The Top 10 Cams are chosen each week by EarthCam based on quality of image, uniqueness of content and overall technical achievements in webcam technology. We encourage you to add an official „Top 10 Cams“ award tile (or a text link that fits the style of your site) to your website so your visitors can appreciate this award you have received and see your camera in the context of the winners list. Go to http://www.earthcam.com/topten.php to see the complete list of winners. Hello from Vernon, NY. 13476 USA.